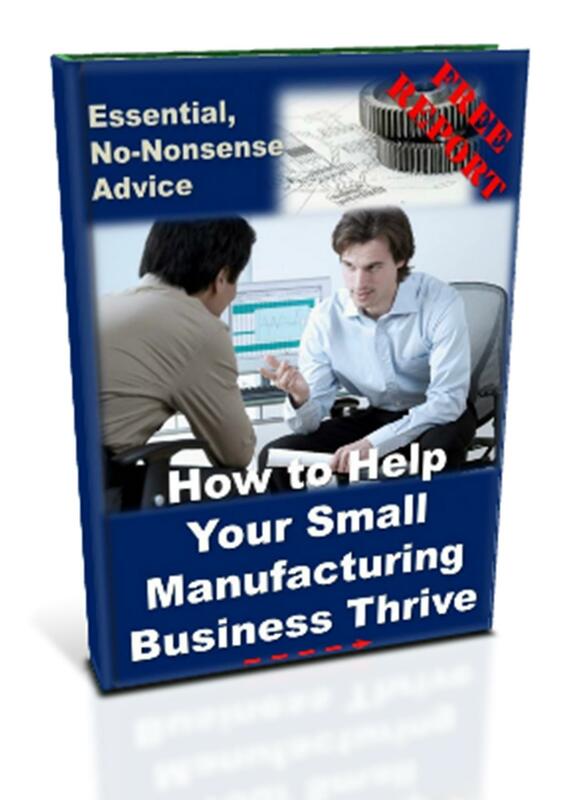 For small manufacturers, design start-ups and consultant engineers, time is money. You know what it feels like when there's never enough time in the day to get everything done. Well for many, outsourcing has proved to be the answer. Through our user-friendly CAD design service, you can access the expertise to produce high quality CAD, engineering and production documentation, and so free up the capacity to get on with your day job. Reliability, security and professionalism are our watch words. 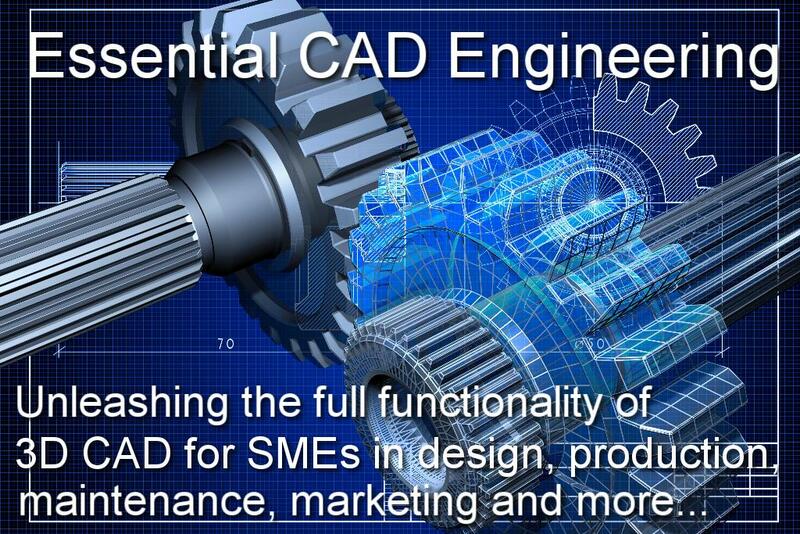 We've designed our CAD design service in such a way, to take the anxiety out of outsourcing. You want the work done, we want to help make it happen. Why not get in contact? Fast, convenient and hassle-free. 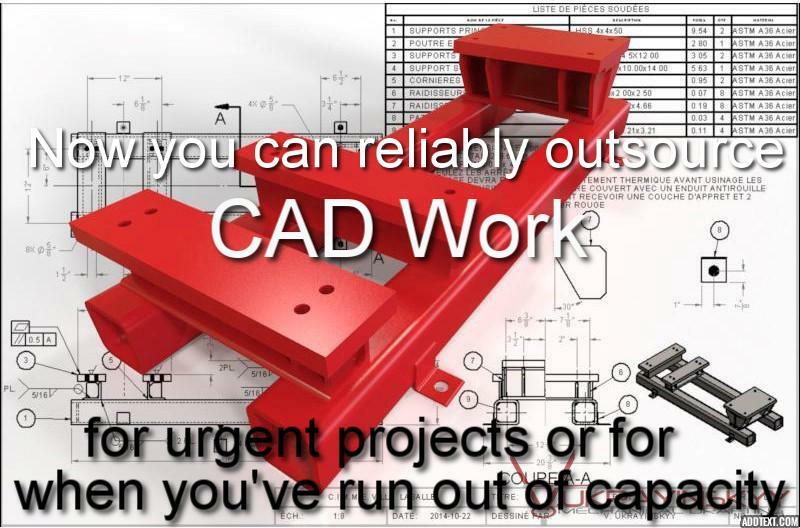 Outsource your CAD needs to experts so you can get on and get more done. Our secure service gives you additional CAD capacity to instantly deal with surges in demand without the expense, disruption and time taken to employ and train more staff. 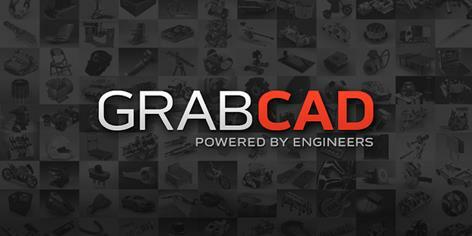 Produce highly professional CAD models and engineering drawings to communicate ideas to clients or get parts manufactured right first time, by meeting international drawing standards. Component, assembly or manufacturing drawings, including bills of materials and other production documentation. Reverse engineering parts and assemblies where no CAD data exists. Great for legacy components and as part of your business continuity plan. Also useful for modelling and documenting physical parts from prototyping or R&D. Professional photo-realistic rendering to present ideas to non-tech savvy clients, both internal and external to the business. Visualisation aids are ideal for contractors and consultants to wow customers. 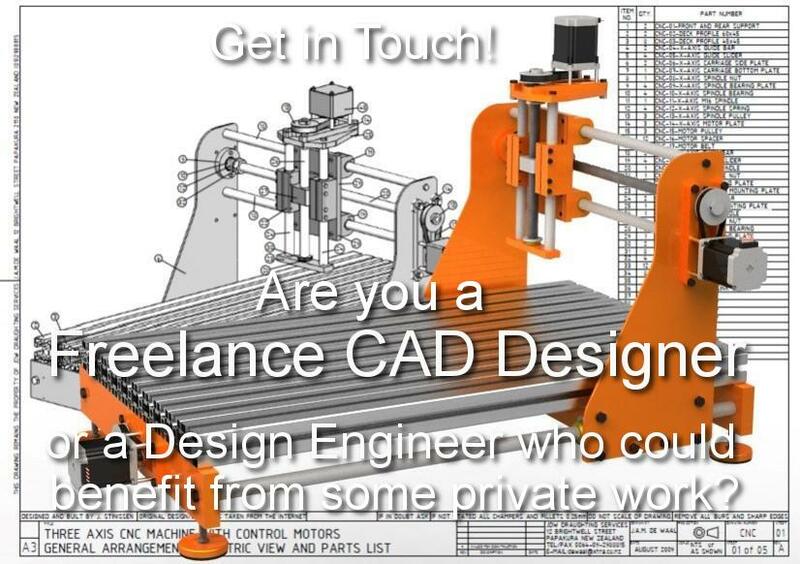 CAD Freelancers and ambitious Design Engineers! 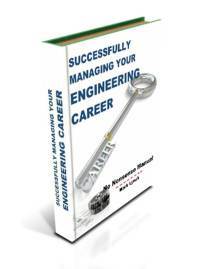 Broaden your portfolio by undertaking work in different sectors, and significantly increase your employability. If you have a website, we will provide you with a webpage hosted on our site, as part of our small business network... to further increase your visibility. Digital or virtual manufacturing where production processes are planned and optimised in the virtual world, before being rolled out for real. Sounds futuristic, but services are opening up for SME manufacturers and significant amounts of research are being undertaken. Why not get your SME involved in a research programme with a partner. Grants exist and academics are eager to get industrial partners on board. 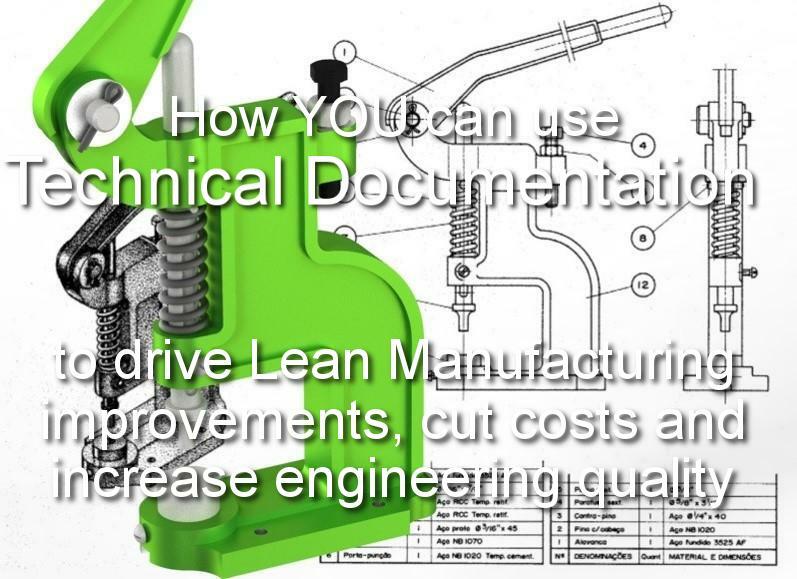 Do you supply customisable production documentation, based on lean manufacturing, you feel could assist? 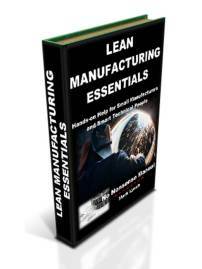 Perhaps you are looking for new markets and sectors to sell your lean implementation documentation? 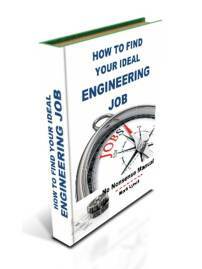 Perhaps you are a CAD Engineer, familiar with lean manufacturing and machine shops, and feel you could help draw up some documentation to improve production processes. Or are you a Design Engineer who could benefit from improving your 'Design for Manufacturing and Assembly' knowledge, and so enhance your employability? 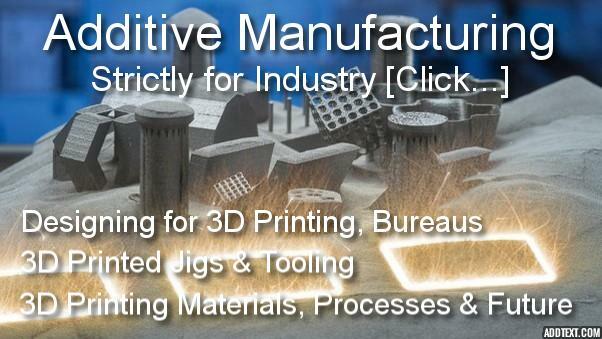 Are you open to partnerships and accessing our broad network of engineers and manufacturers? Well, get in touch as we would love to hear from you! 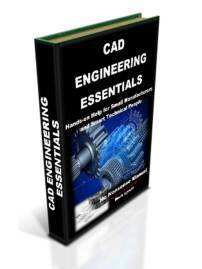 Outsourcing CAD-based technical documentation projects enables you to hire the expertise you need, without diverting precious employee resources or training staff you can not afford to take away from core business. 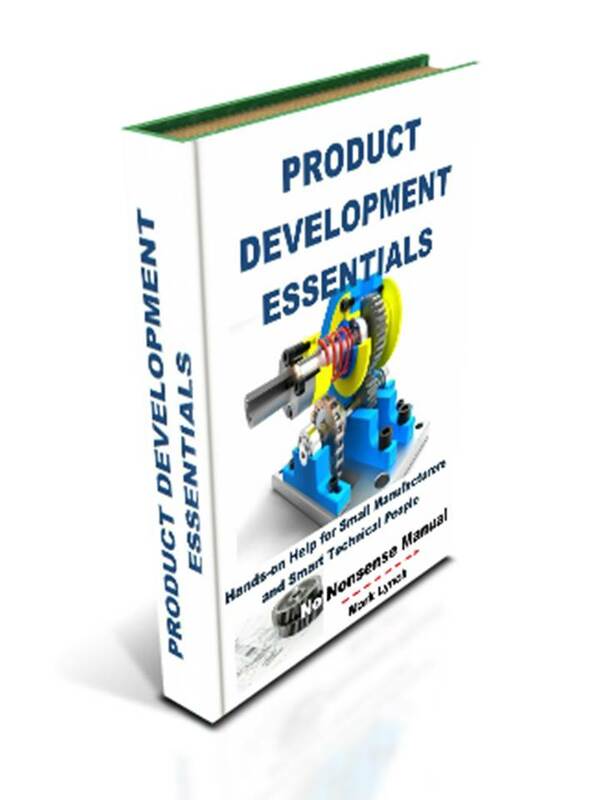 The smallest technical documentation projects can be undertaken at your convenience, without the commitment of a big CAD outsourcing contract. Our market research demonstrates there’s lots of demand for shorter scale, light touch technical improvements. The issue for smaller firms is there are always more pressing, higher priority tasks to undertake. 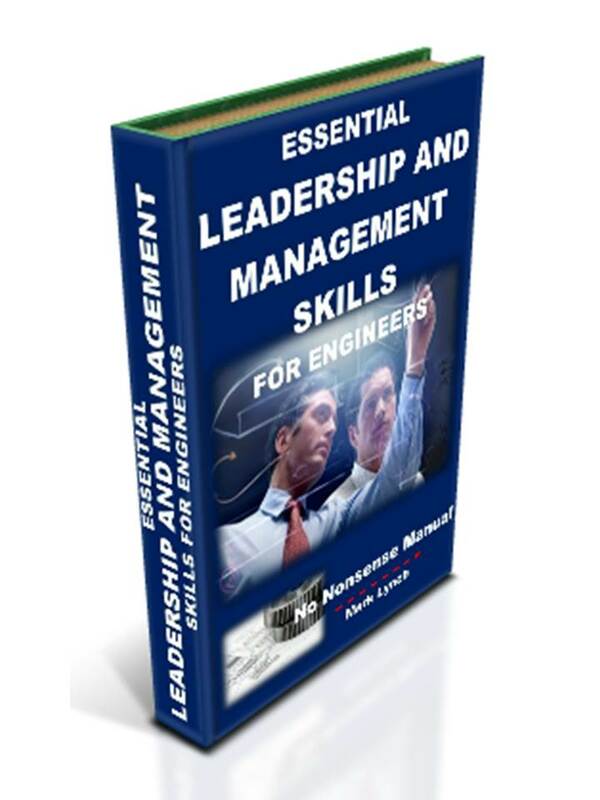 Nearly all small engineering businesses know they should be doing more to improve their processes, to cut costs and improve quality. But the reality is they simply have more pressing day-to-day issues. Our service finally gives you the capacity to get some of these initiatives underway and reap the benefits.